Proper Nutrition Equals Top Performance! Nutrition is a vital component to successful swimming, and it’s essential in providing energy to perform at one’s peak ability. Many parents ask what their children should be eating when they are participating in a swim program. It is important not only to eat healthy during swim meets, but it is also helpful to maintain a healthy diet on a daily basis. This is necessary to enable individuals to train hard without tiring as quickly. 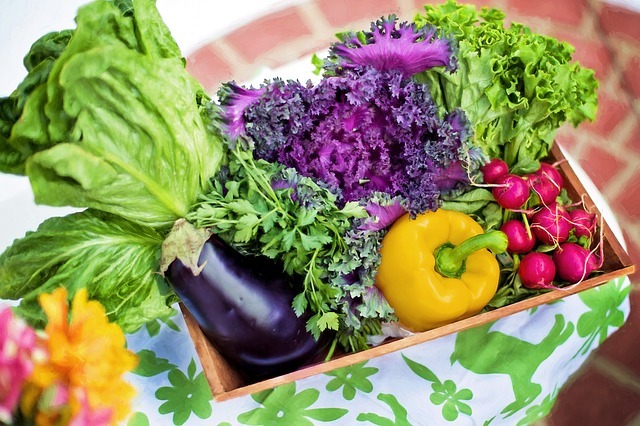 A balanced diet, according to Canada’s Food Guide, is the key to healthy eating. Eating the required amount of foods from each of the four food groups helps to maintain a body’s required nutrients. Foods high in fats and sugars should be avoided or intake should be minimized whenever possible. Pre and post-practice foods vary from carbohydrates to proteins respectively. Carbohydrates are important to eat prior to swimming in order to provide one with energy and prevent fatigue, and weakness. These carbohydrates may include pasta, muffins, cereal, bagels, granola bars, toast, etc. Whenever possible it is better to eat whole wheat foods, as their sugars are metabolized slower providing a more gradual release of energy. This prevents the tiredness or “burn-out” that may be noticed after eating candy or sweets. Post swimming foods should be high in proteins to help increase muscle mass and repair muscles. These include foods such as meats, milk, nuts, beans, lentils, tofu, etc. Proteins lower in fat are healthier and should be eaten more frequently. If possible food should be eaten at least one hour prior to swimming and immediately following practice or meets. As well as a proper diet, proper hydration is also necessary for a successful swimmer. Swimmers should carry a water bottle with them at all times. Physical activity results in quicker dehydration and thus it is important to maintain one’s fluid intake. Fluids are important to carry lactic acid away from muscles and to help to eliminate waste from the body, correspondingly helping to reduce fatigued and sore muscles. Water is the most effective source of hydration. One should drink approximately 2-3 glasses of water every couple of hours. 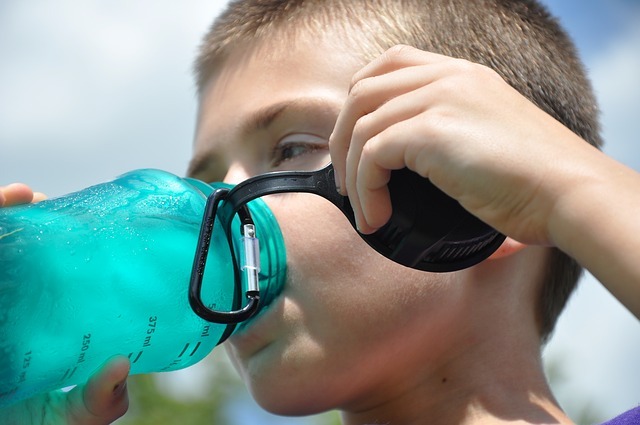 An athlete should avoid caffeinated drinks as they act as a diuretic increasing one’s risk of dehydration. By the time a person feels thirsty, he or she is already dehydrated. The colour of an individual’s urine is a good sign of his or her hydration level. Urine should be pale yellow; if a darker colour is present then additional fluids should be taken in. maintain the body’s fluid levels.